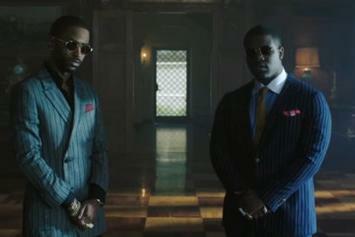 A$AP Ferg learns that wealth doesn't protect against betrayal in the new "World Is Mine" video, featuring Big Sean. 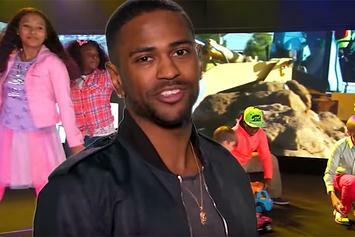 Watch Jimmy Kimmel hilariously flip Big Sean, ASAP Rocky & several other artists' hits into Kidz Bop records. 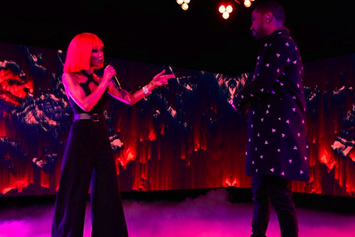 TWENTY88 come through with a highlight from their debut project. 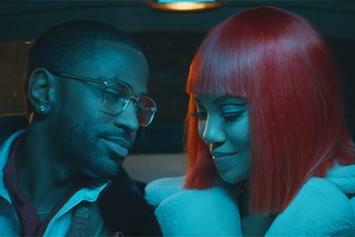 TWENTY88's new short film, "Out Of Love," is now available on Vevo. 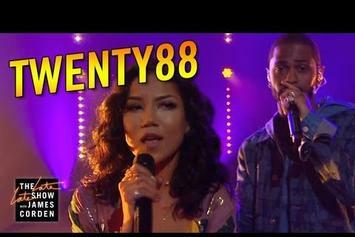 Watch Big Sean & Jhene Aiko perform their track "Selfish" on Jimmy Kimmel. 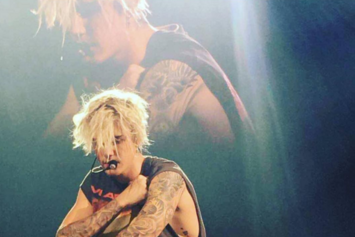 Justin Bieber Brings Out Big Sean & Chance The Rapper In L.A.
Bieber performs a couple of his hip-hop collabs in L.A. and is joined by surprise guests Big Sean and Chance the Rapper. 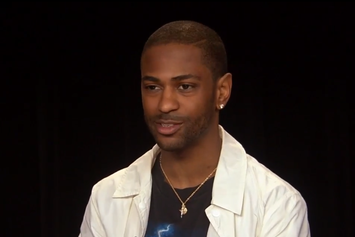 Watch Big Sean talk about giving back to his high school in this new interview with CNN. 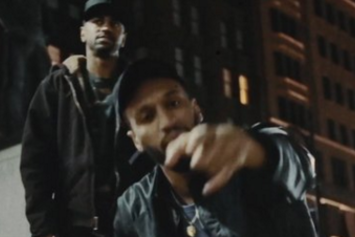 Watch the video to Earlly Mac and Big Sean's "Do It Again." 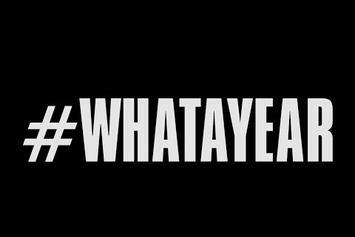 Big Sean shares a visual accompaniment to "What A Year". 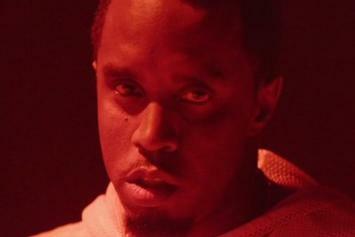 Diddy drops an alternate video for "Workin" feat. Travi$ Scott & Big Sean. 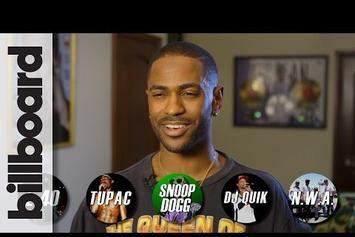 Sean runs down his all-time favorite rappers from the West Coast. 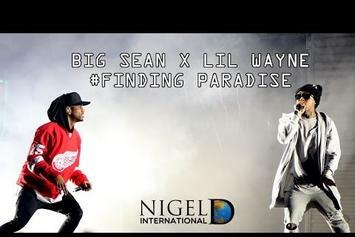 Watch Big Sean bring out Weezy at his recent "Finding Paradise" show in Detroit. 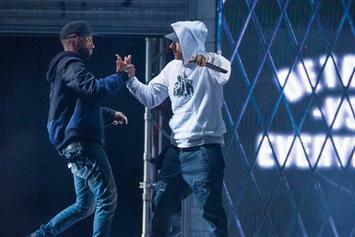 Watch Eminem perform “Detroit Vs. Everybody” during Big Sean’s homecoming concert in Detroit Friday night. 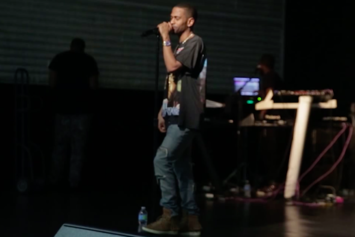 Check out the latest episode in Big Sean's ever on-going vlog series "Weekend Recap." Watch the official music video for DeJ Loaf's "Back Up" single with Big Sean. 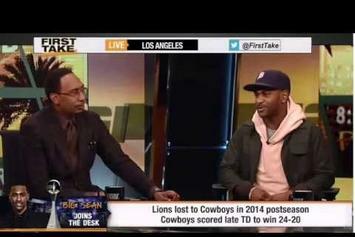 Big Sean chops it up with Big Boy over at Real 92.3. 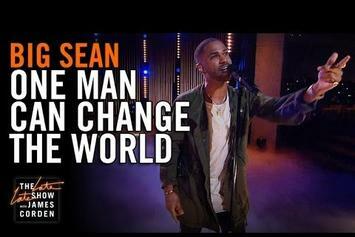 Big Sean performs the inspiring "Dark Sky Paradise" track on The Late Late Show. 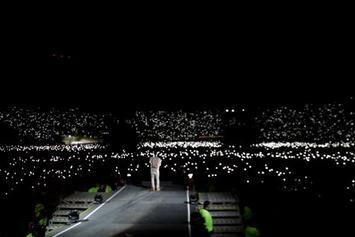 Go behind the scenes of Big Sean's "Dark Sky Paradise" Tour. 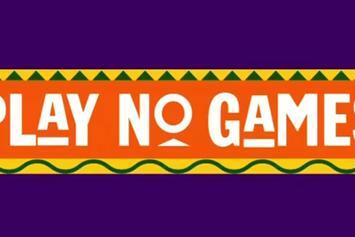 Big Sean premieres his "Play No Games" feat. Chris Brown & Ty Dolla $ign video at the BET Awards.